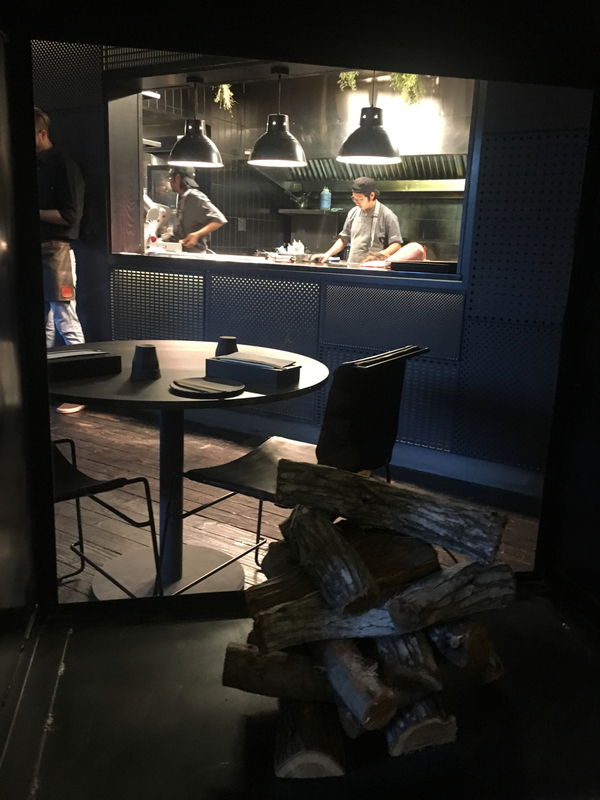 I have a new favourite restaurant in Cape Town! Janse & Co literally blew my socks off! It is quite simply beautiful. My type of decor – clean, contemporary, dark, open, Asian inspired……..yet warm. It is almost like a well choreographed play. The attention to detail is seen in every aspect of this shop from the design to the menu, the open plan kitchens, the simple box with the cutlery and the beautifully plated food. 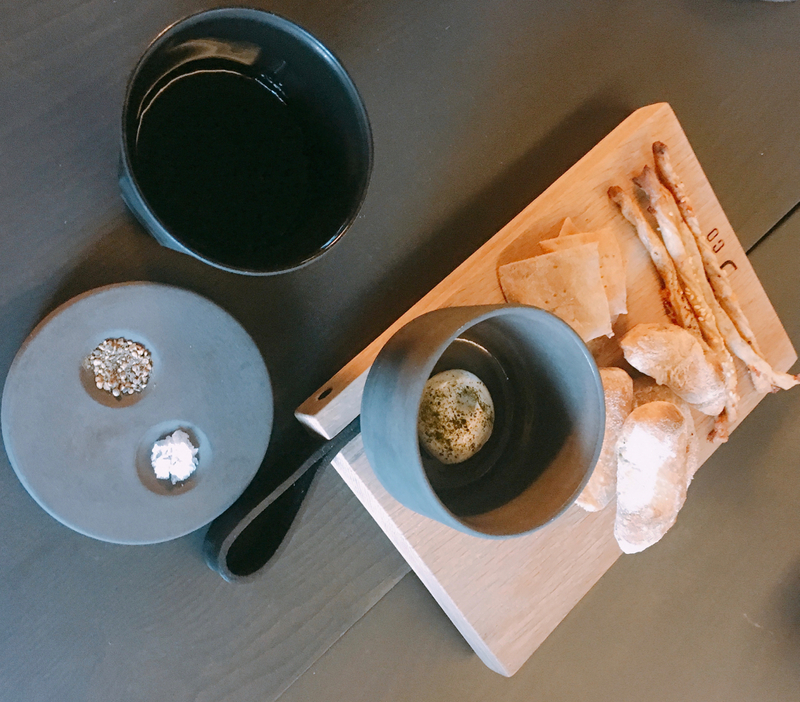 It was one of the best food experiences I have had in the last year. I am in love with it! 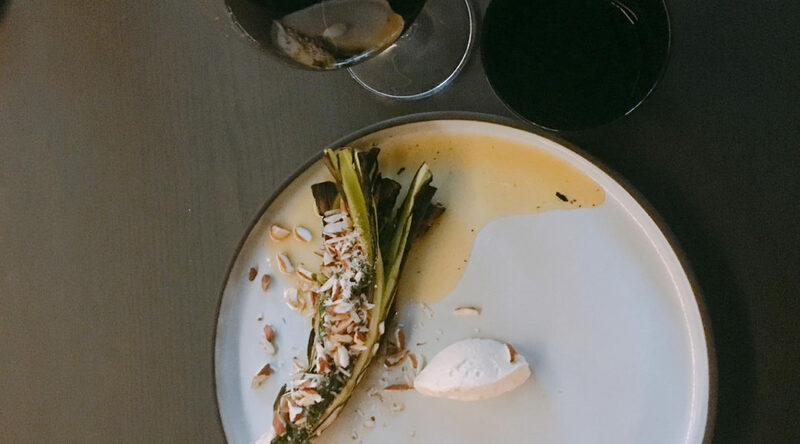 Cape Town central has never had many fine dining restaurant options – one usually has to travel out of the central city bowl area to find the talented chefs. 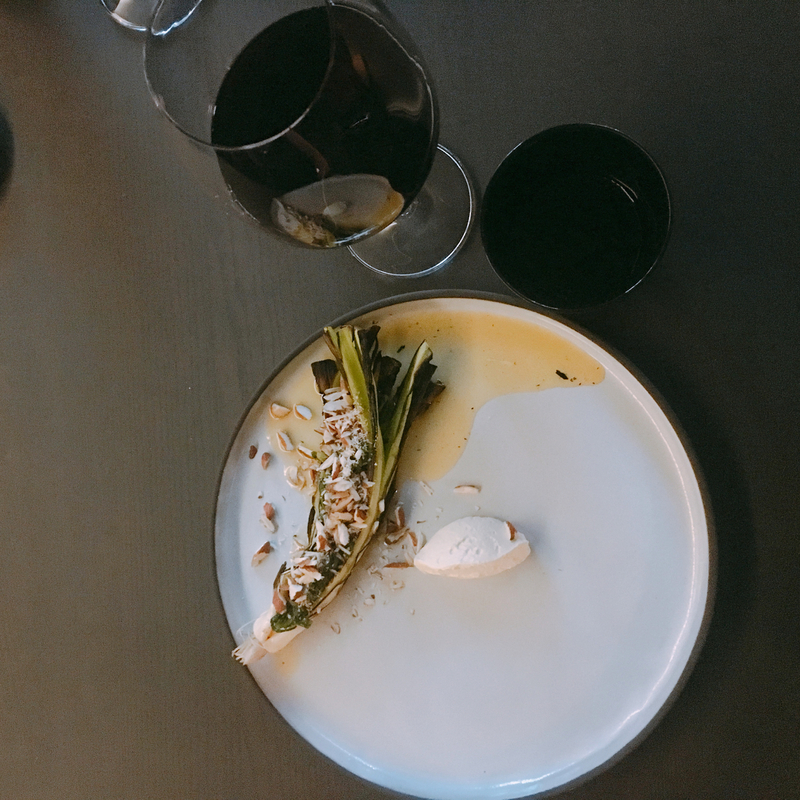 This is slowly changing – first with the opening of the Chefs Warehouse (fine dining done as a relaxed tapas tasting menu), then the Shortmarket Club, then Chef Santi’s Chef’s Table and in December 2017 they were joined by Janse & Co – a wonderful addition to the fine dining scene in the city bowl. Chef Arno Janse van Rensberg is the talented Chef that transformed the restaurant at Maison Wine Estate into an award winning establishment that was rated as one of the top 10 restaurants in South Africa in the Eat Out Awards. Janse & Co is the first restaurant he has owned. He is in partnership with his wife Liezl Odendaal, who is also a trained chef. 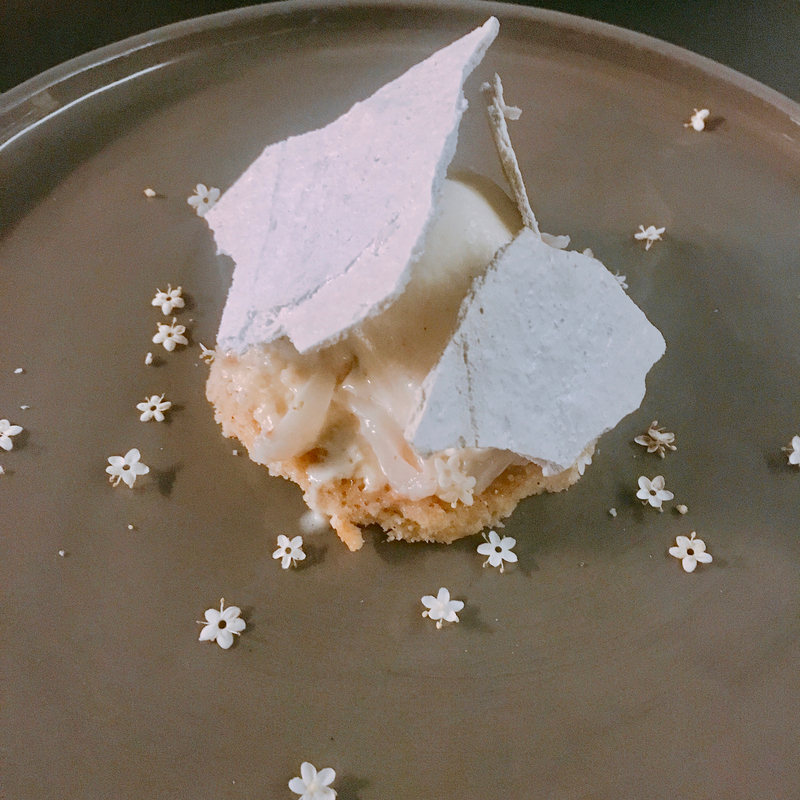 They focus on using seasonal and local ingredients and not over complicating dishes with too many flavours (They try to keep to a small number of ingredients in each dish). They make their own miso and soya sauce. As part of their decor they have filled the spaces with edible plants that will appear in their dishes – such as spekboom, buchu & pelargonium. The charcuterie fridge also forms part of the display and decor – so that you can feel like you are a part of what you are eating. 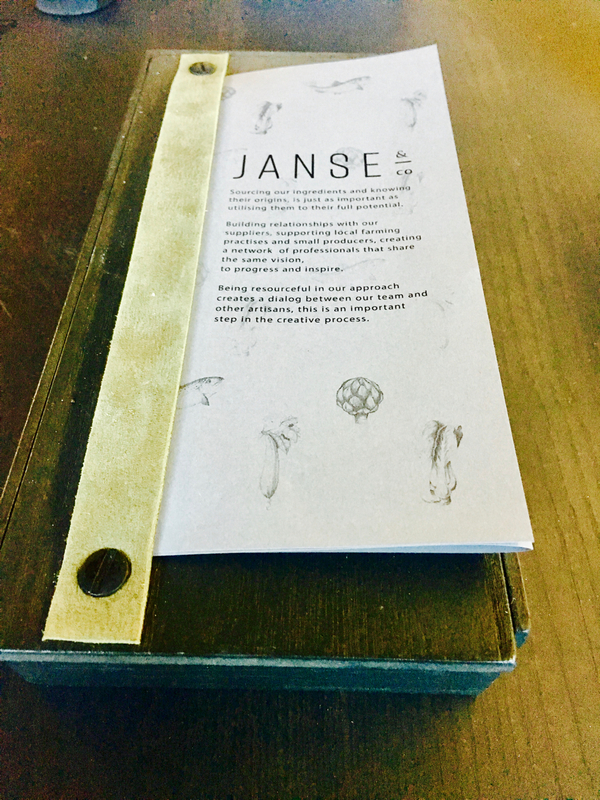 Below I am going to take you for a walk through our experience at Janse & Co. The menus are beautifully designed and create a great first impression. There are no starters or main courses. Instead there is a wonderfully tempting list to chose dishes from that appeal to you. The focus is on creating dishes from what is fresh and seasonal and what inspires the kitchen. Your options start at 3 courses and you can build from there to 4, 5………6, 7 – depending on your capacity! 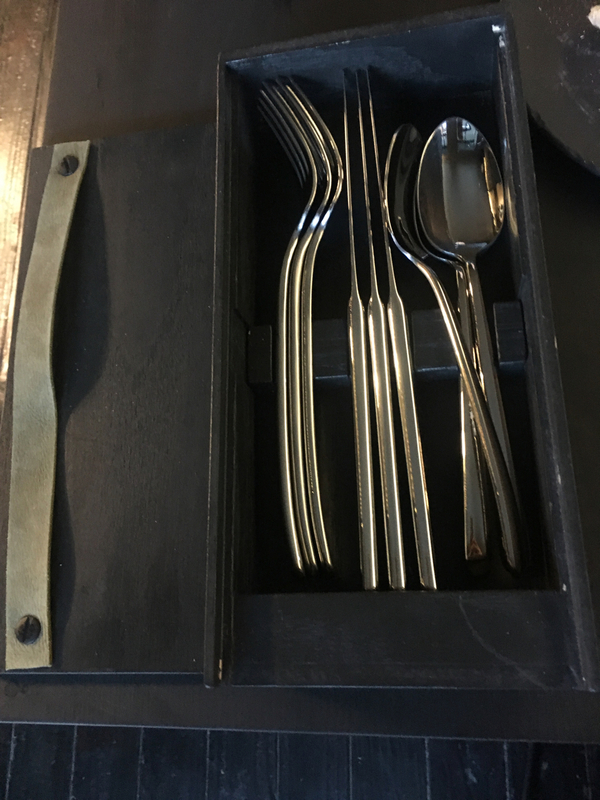 As you will at least have three courses – your cutlery box comes with three sets of cutlery. I love this touch. This way the table remains uncluttered and the food is the focus. It is clever as waiters don’t need to continually interrupt to reset the table between courses. Quite simply a brilliant little touch! There are an abundance of vegetable options on the menu – so you can happily bring your veg friends along! Every dish is beautifully plated and the flavours of each one were quite simply delicious! Note that there are no table cloths – I love the simplicity and lack of clutter. 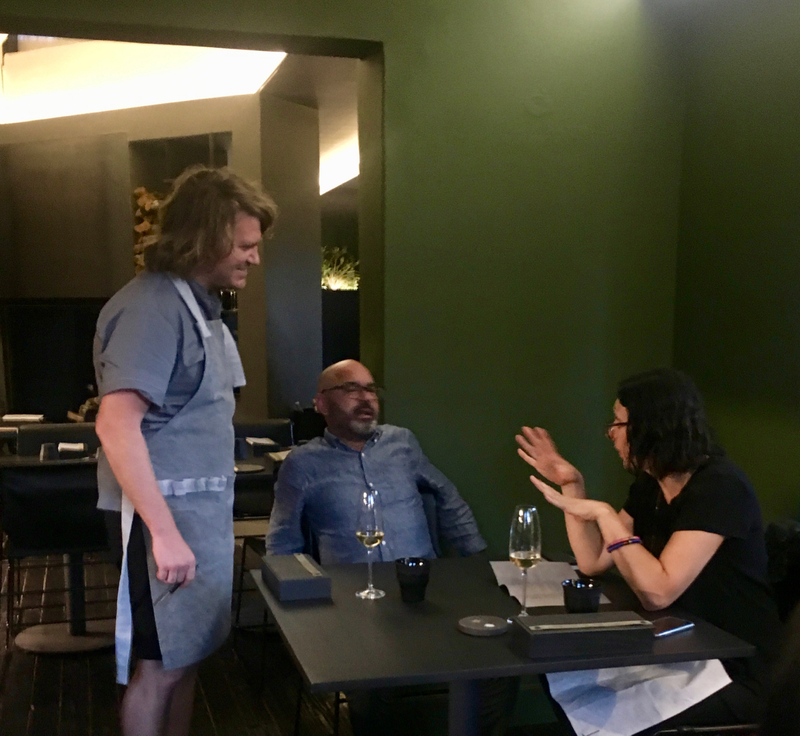 After watching Chef Arno in the kitchen – it was nice to see him pop out to chat to his guests. I always love open plan kitchens – it is great to see all the dishes being prepped! Octopus – always my first choice when spotted on menus – which is not often in the Cape! 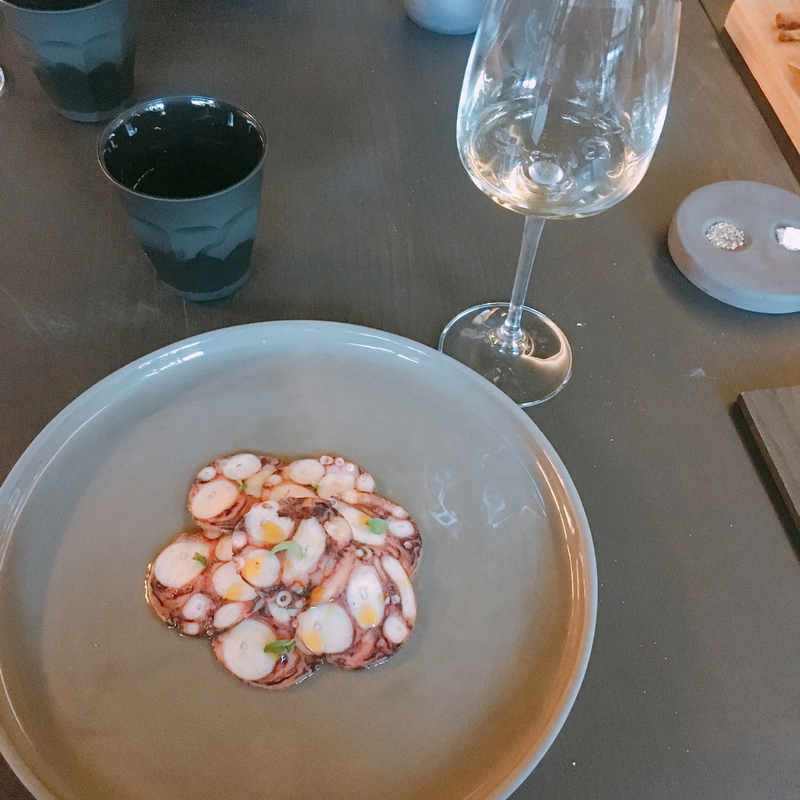 Dish: Octopus, Strawberry, Umeboshi & Mint. Great that they have an interesting wine list!! This one was a recommendation by our waitress – and it was fantastic! 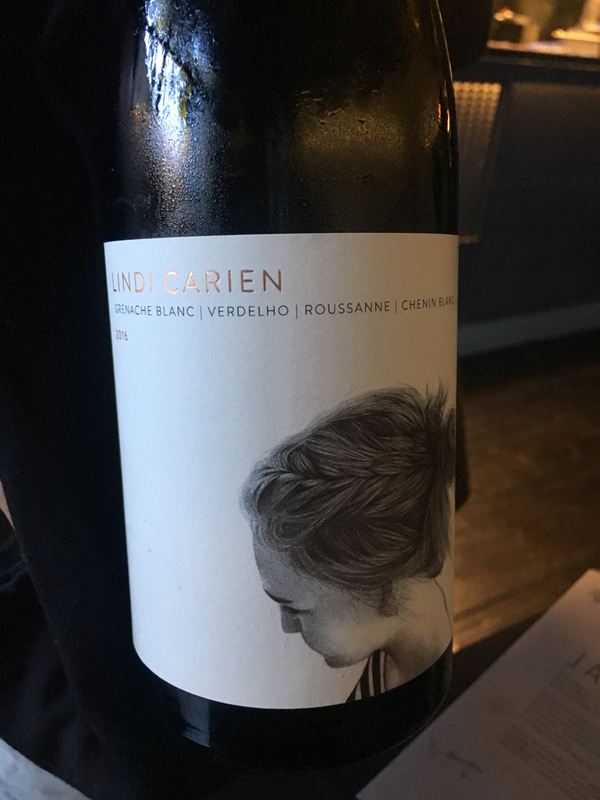 In Cape Town wine estates pay to be listed at restaurants – and as such the wine lists in Cape Town tend to have the same big brands on them and almost none of the small producers. 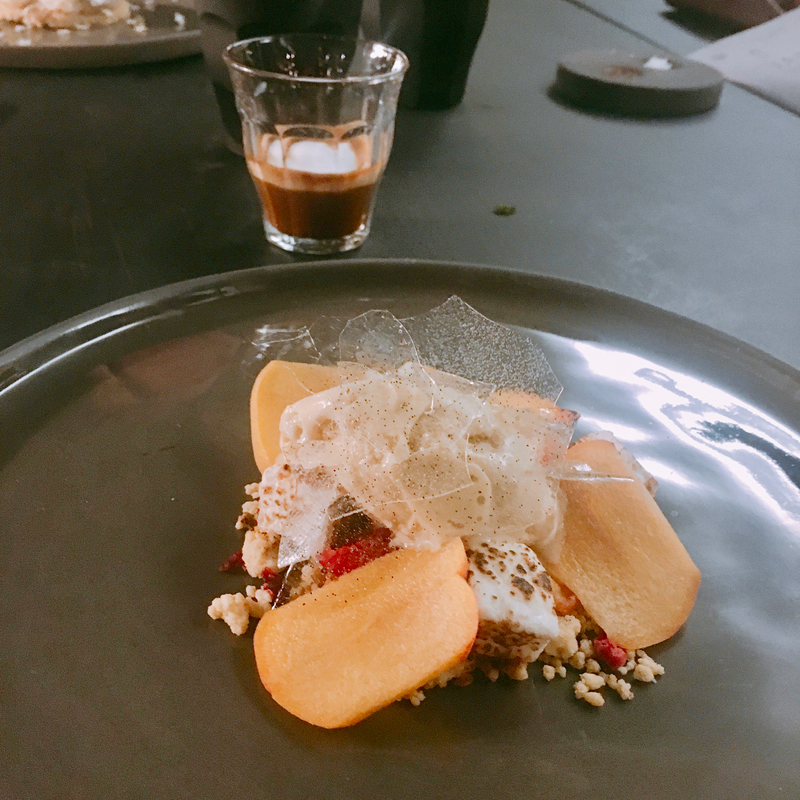 Ok – if we weren’t already complete fans of Janse & Co – the desserts would have sold us on their own. They were all amazing! We shared three desserts between us. Location – 75 Kloof Street, Gardens. Click here for directions. Book online – they have live availability – which makes booking easy! Open Tuesday to Saturday for dinner – I would definitely go in the evening – the lighting makes this spot a magical spot at night. Open for lunch – Wednesday to Saturday. Deposit of R200pps required for tables of 6 or more.